Hurling is firmly back on our agenda! In 2015 we hosted a hurling and camogie tournament and have participated in the USGAA Nationals in hurling the past three years. In 2018, the Men’s Intermediate teamlost a tough semi-final match. We’ll be training regularly in parallel with the Gaelic footballers. We have a number of games and 7’s tournaments planned for the season as we build up to the 2019 Nationals. 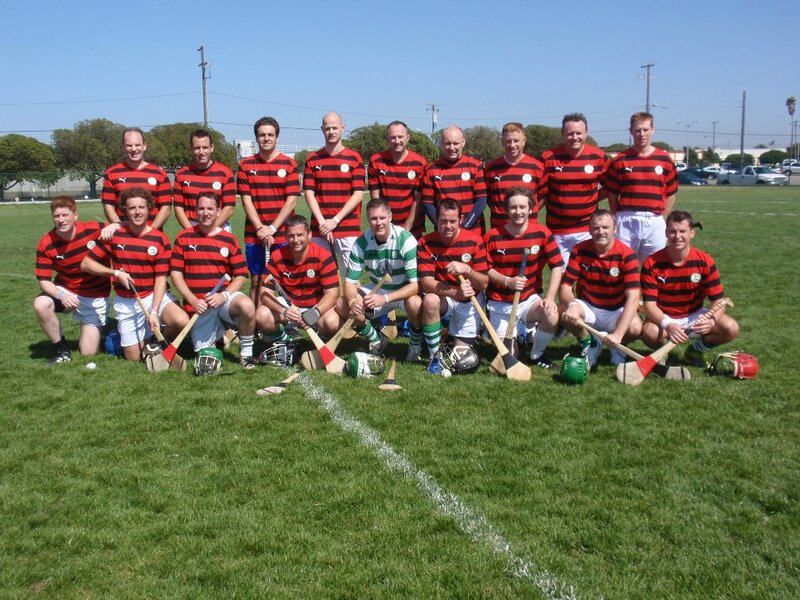 Celtic Cowboys are proud to carry the tradition of Hurling in Austin, Texas. Calling the next generation of hurlers and camogie players! 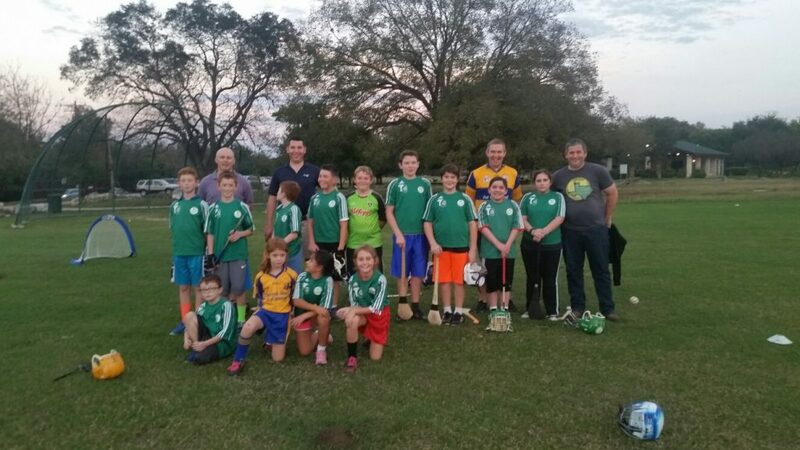 The club started offering youth hurling clinics in fall 2016 and we’re gearing up for another great year! Training is open to girls and boys ages 7 – 14. Equipment will be provided for those that need it. We are currently recruiting new players interested in joining our teams! 16318 Great Oaks Dr, Round Rock, TX 78681. For more information contact Aisling Carey at Carey_aisling@hotmail.com or 512-663-0101.